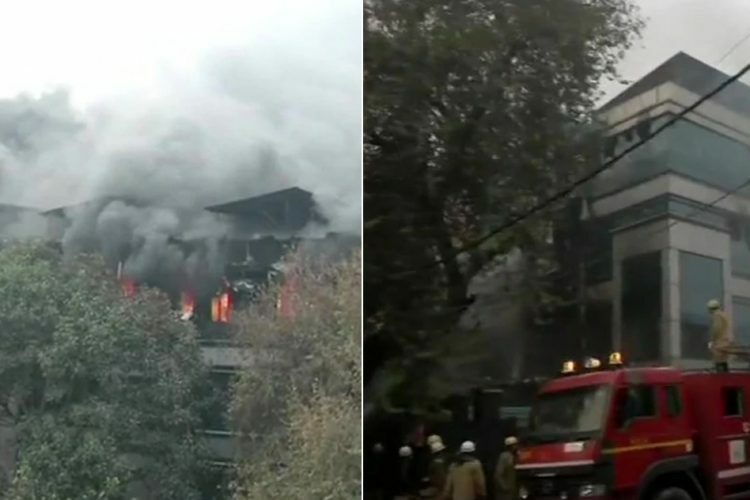 At least 17 were killed and several others were left injured after a massive fire broke out at a hotel in Delhi’s Karol Bagh area on the wee hours of February 12. The fire broke out at Hotel Arpit Palace at around 4:35 am and according to reports, a woman and a child, among those dead, were killed while trying to jump from a window. Delhi Fire Services chief Atul Garg said that the death toll may rise. 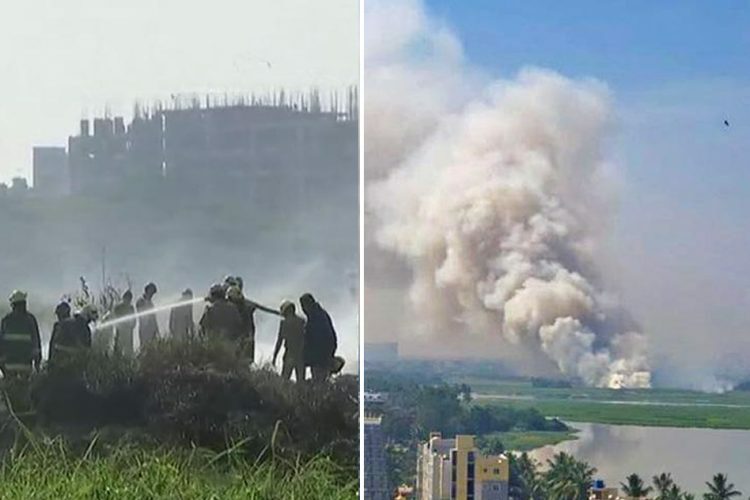 According to NDTV, at least 20 fire engines rushed to the spot and the fire was brought under control by 7:30 am, after which cooling operations were launched by the fire department officials. Reportedly, the fire broke out on the fourth floor of the hotel. The staff said that most of the people who were in the hotel were asleep at the time when the fire broke out. 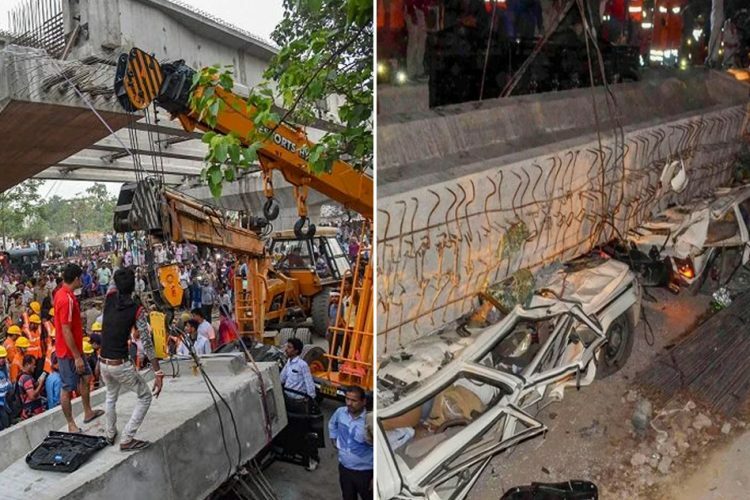 In a four-hour long rescue operation, fire department officials pulled out around 35 people from the hotel and those injured were admitted to nearby hospitals for treatment. 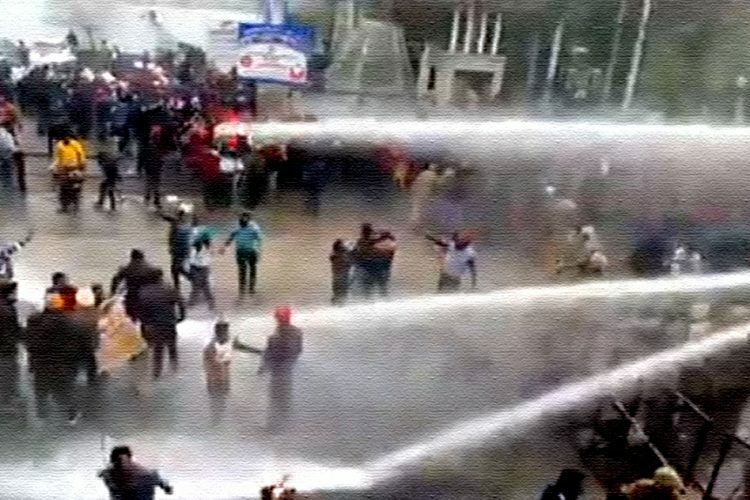 Eye-witnesses, who shot videos of the incident, shows unruly flames engulfing the building and in one of the videos, a person can be seen dangling from the side of the building and then jumping off. 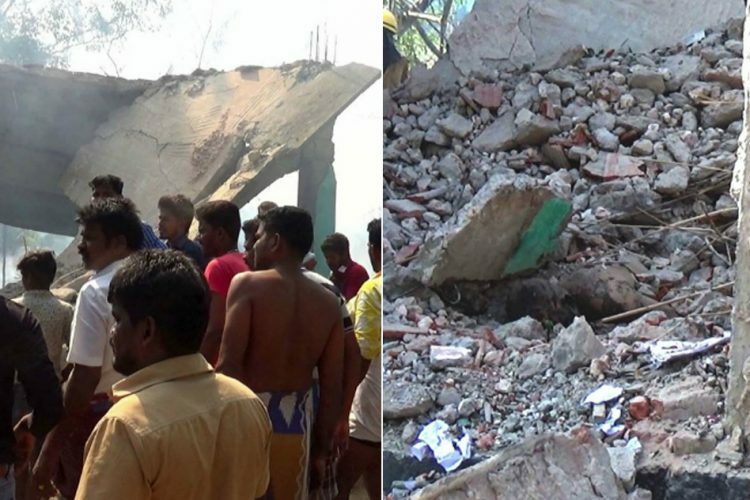 The police have reportedly said that most of the deaths have taken place due to suffocation. 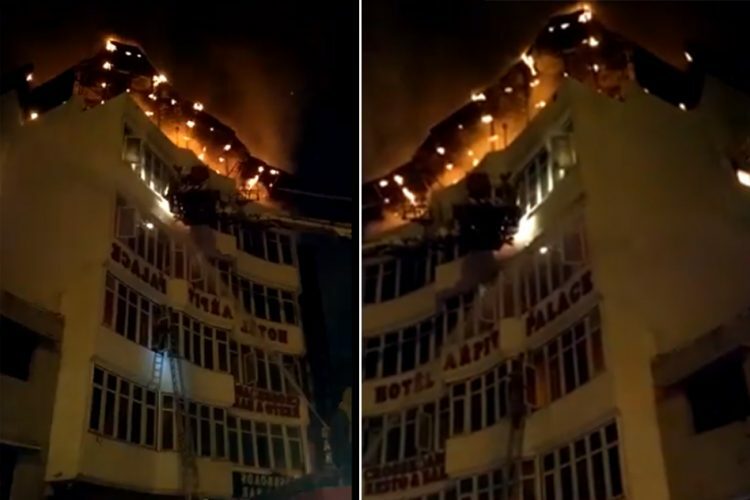 While the cause of the fire is yet to be ascertained, the local police have lodged an FIR in connection with the fire and are probing negligence on part of the hotel, reported The Times Of India. The fire at Hotel Arpit Palace broke out around a week after the massive fire mishap in the ICU of the Metro Hospitals and Heart Institute in Noida. However, this is not the first time that fire broke out at important institutions or buildings in Delhi. 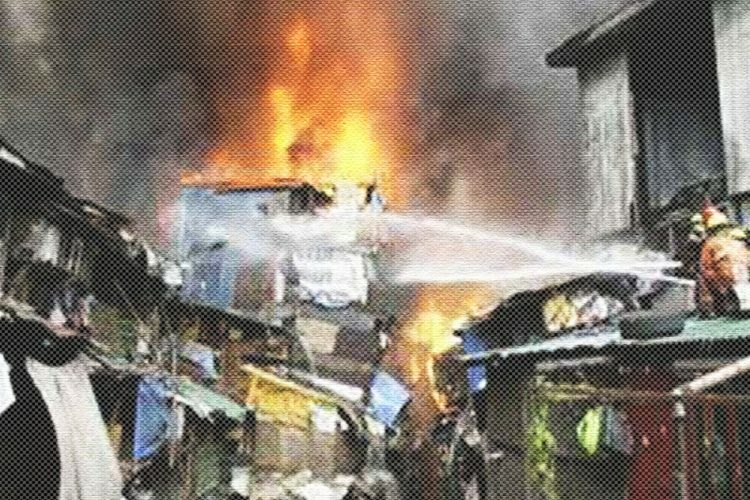 Despite rampant checks on violation of norms, fire safety measures and constant raids, the mishaps which pose a great danger to people continue to haunt the city of 1.9 crore people.